Recently at the Logy Bay-Middle Cove-Outer Cove Museum we received a donation of volumes 1-6 of The Book of Newfoundland. 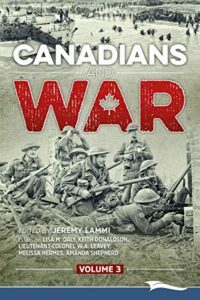 This has so far been a great resource for research here at the museum. 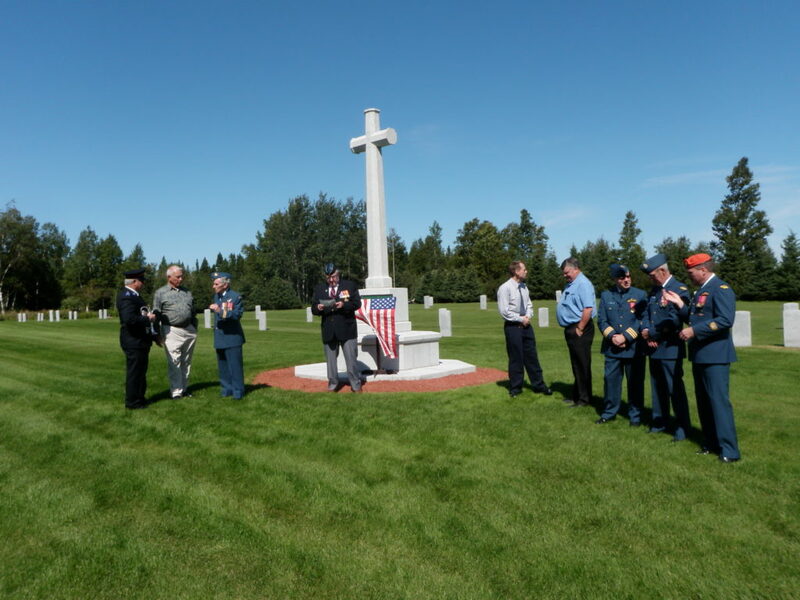 Each week we try to post a blog about the museum or the history of the area. I was writing one about the cable that was landed at Middle Cove Beach in 1953 and turned to The Book of Newfoundland for help. 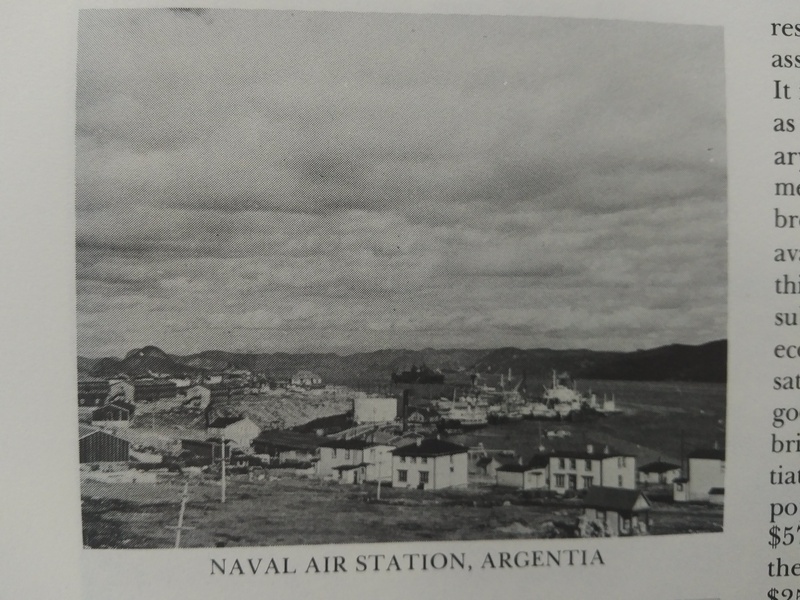 Unfortunately, there was nothing about this particular cable, but there were some fantastic pictures about our aviation history in volume six. I thought I’d share those pictures. From Joseph R. Smallwood (ed. 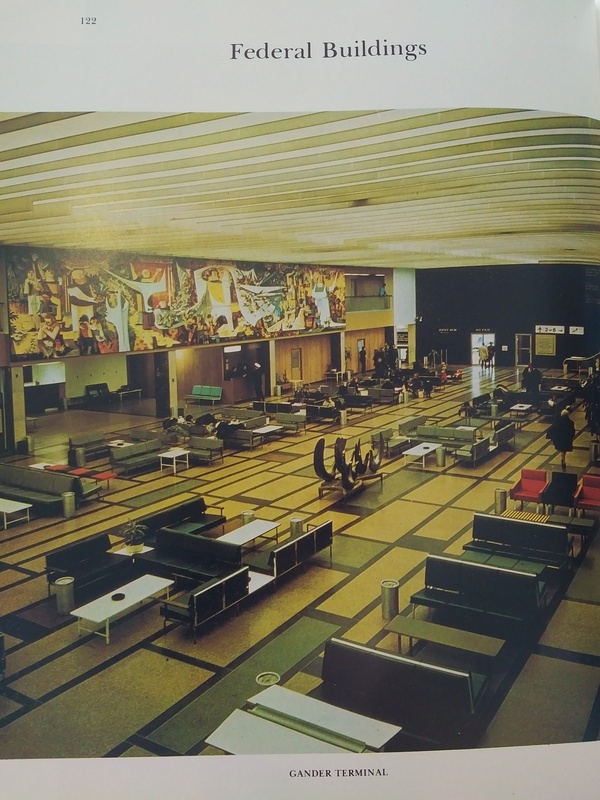 ), 1975, The Book of Newfoundland, volume 6. Newfoundland Book Publishers Ltd.: St. John’s. 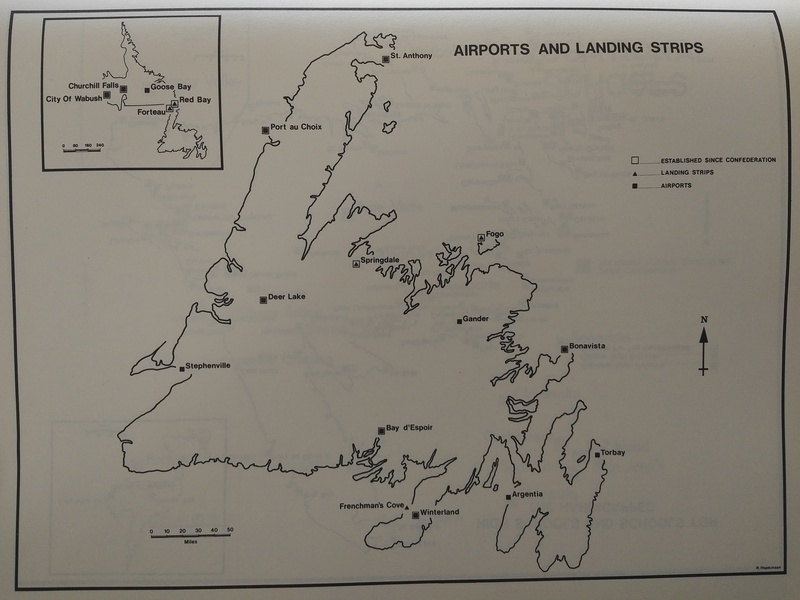 Airports and landing strips across Newfoundland and Labrador in 1975. 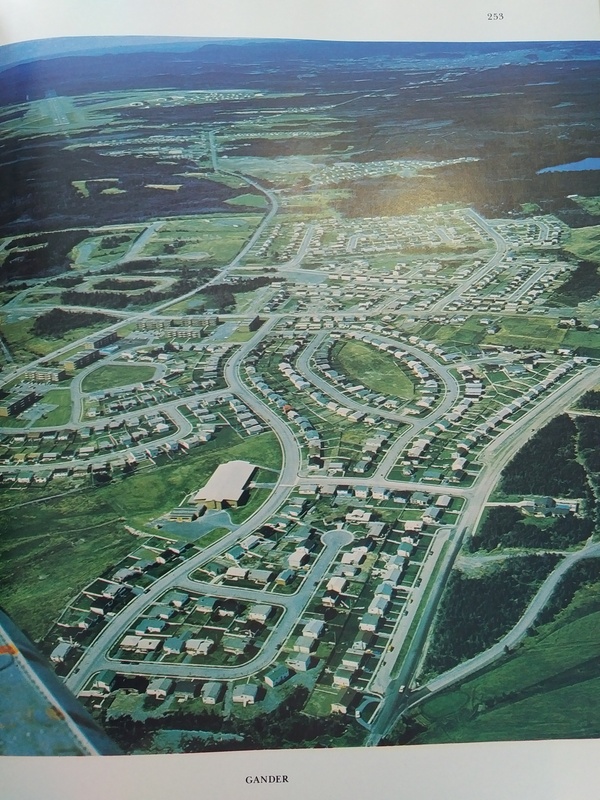 Aerial view of Gander, Newfoundland, in 1975. 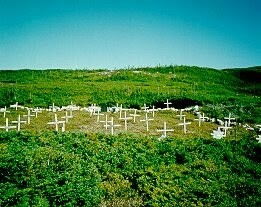 Note: I have recently been contacted by Brian Williams, the Tourism Development Officer in Gander, who corrected this image to say it is actually from St. John’s. 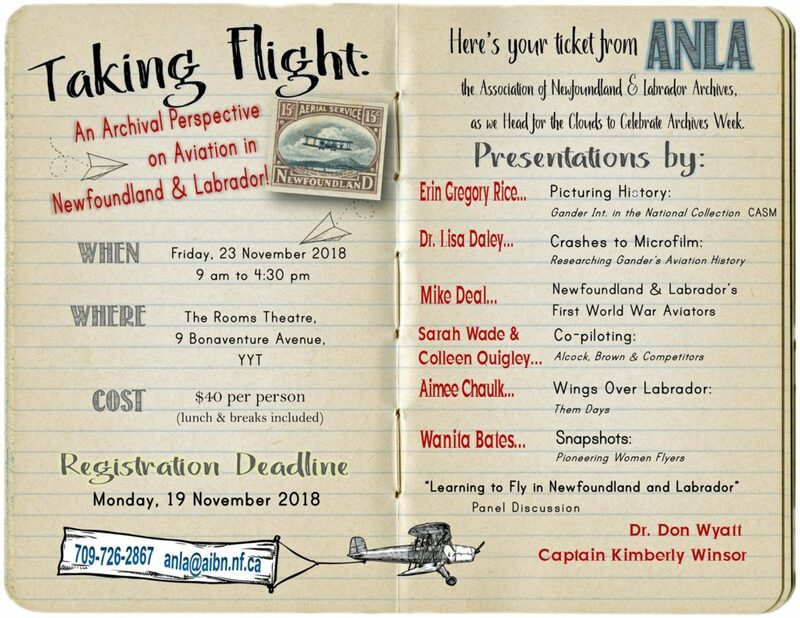 He is correct, and a quick look at the map tells me it is the area between Logy Bay Road, Torbay Road, looking toward the airport. Thank you for the correction. 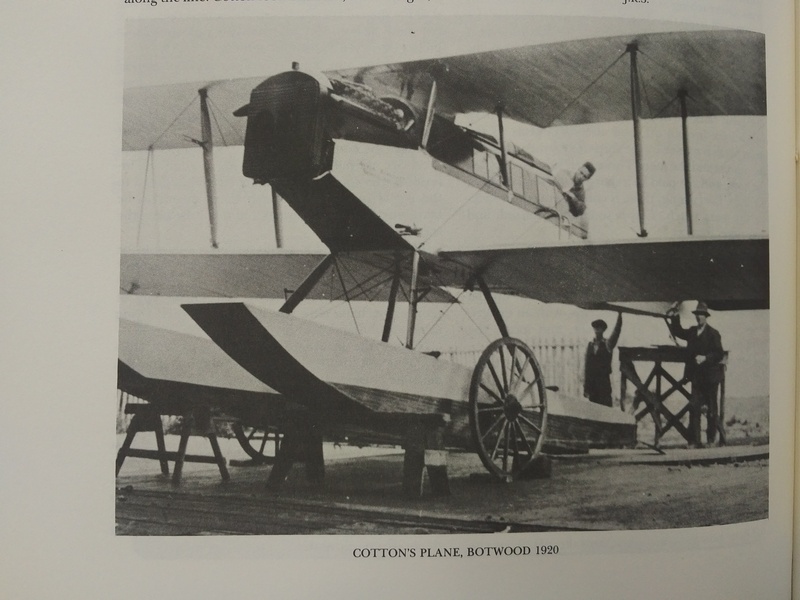 Major Sidney Cotton’s aircraft in Botwood in 1920. I have two papers due before the end of the month, and an exhibit to open, but plan to be back to my blog research sometime in September.